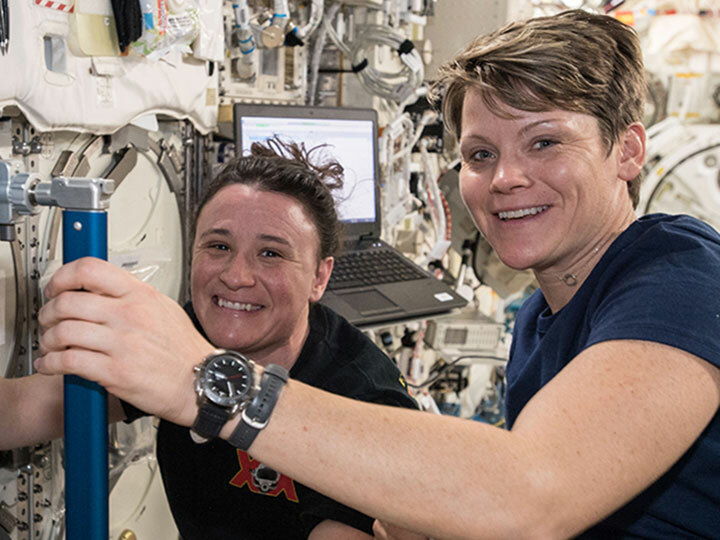 NASA astronauts Serena Auñón-Chancellor (background) and Anne McClain onboard the International Space Station. In honor of the International Day of Women and Girls in Science, we celebrate the valuable contributions women have made to the advancement of science and emphasize the importance of encouraging girls to pursue science, technology, engineering, and mathematics (STEM). 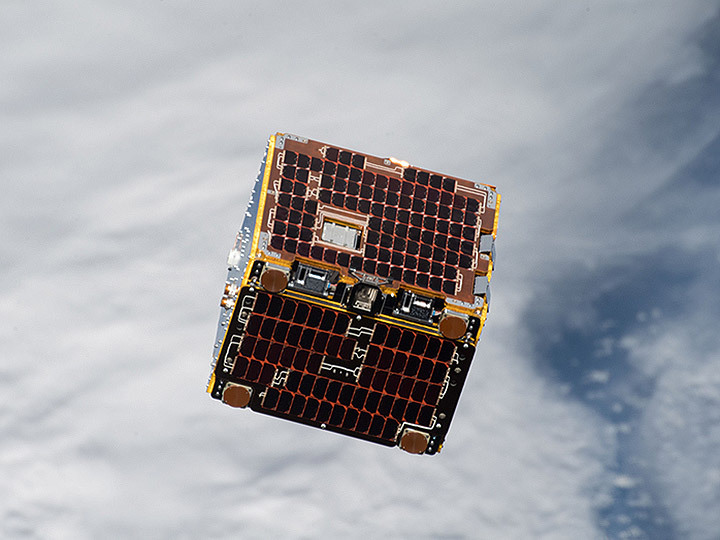 Below, discover some of the ways women and girls are using the International Space Station (ISS) National Lab to conduct important research and inspire other girls to get involved in STEM activities. 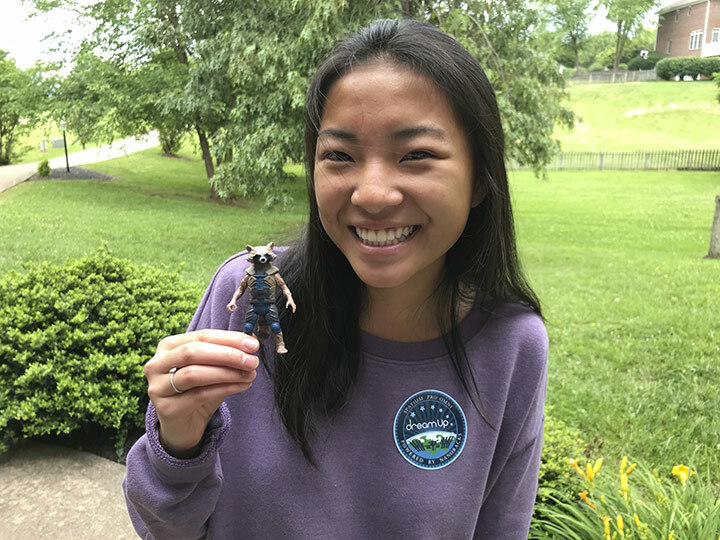 Find out about three high school girls who are using the ISS National Lab to study bee behavior in space in this Space Station Explorers post. 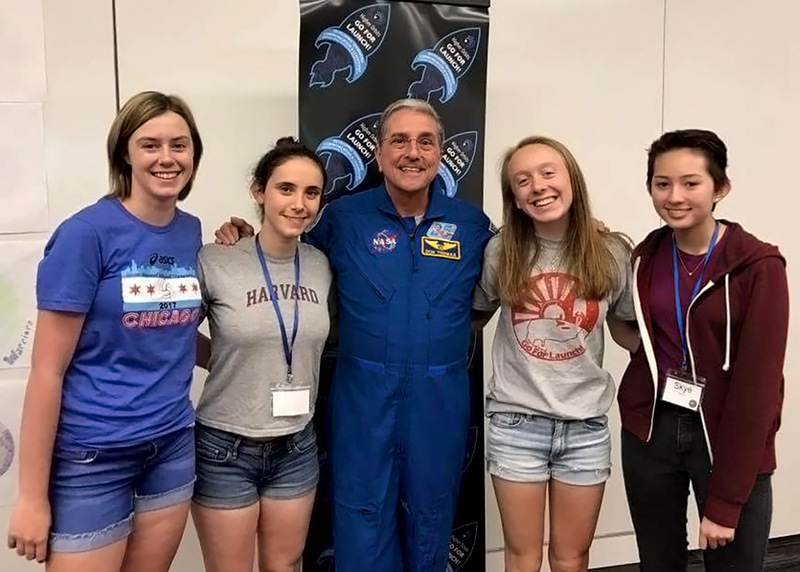 Former NASA astronaut Don Thomas talked with students and offered guidance on some of the team activities during the two-day Go For Launch! event. 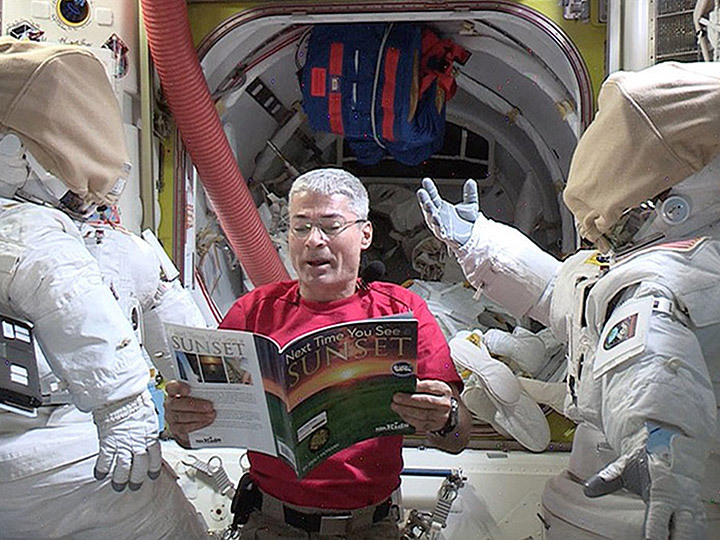 See how NASA astronaut Serena Auñón-Chancellor is helping to encourage girls in STEM through her reading onboard the ISS of the American Girl book Luciana: Braving the Deep as part of Story Time From Space in this Upward spotlight article. 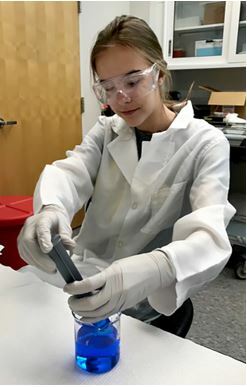 Hear from two girls who sent crystal growth experiments to the ISS National Lab in Space Station Explorers posts by Payton Kelly-Van Domelen and Kaitlyn Twesme. 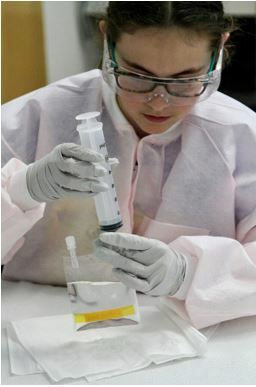 Kaitlyn Twesme prepares an inorganic chemical solution in the lab in preparation for their crystallization experiment. Payton Kelly-Van Domelen prepares solutions for crystallization.